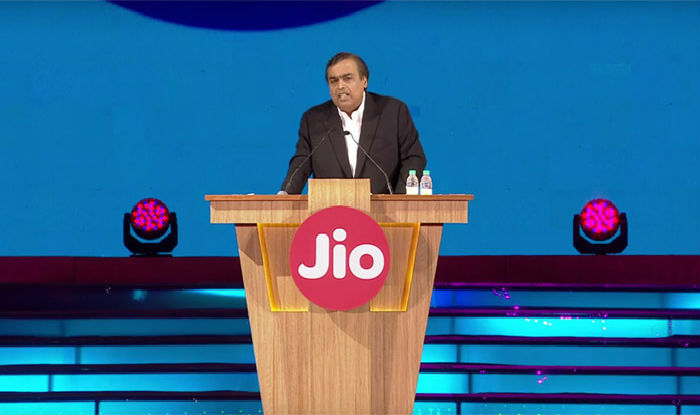 Mukesh Ambani led Reliance Jio and Anil Ambani led Reliance Communications has signed agreements to share spectrum across 17 circles and for change in Spectrum Allotment in 800 MHz band across 9 Circles from RCOM to RJIL. Both the companies also intend to enter into reciprocal Intra Circle Roaming arrangements. The arrangements are subject to liberalisation of RCOM spectrum in the 800 MHz band and obtaining requisite approvals.